Hell Hath No Fury... Is The Gypsy King about to reclaim his crowns? Hell Hath No Fury… Is The Gypsy King about to reclaim his crowns? Previous boxing news: Gennady Golovkin Vs. Julian Jackson: Talk about a Dream Fight! 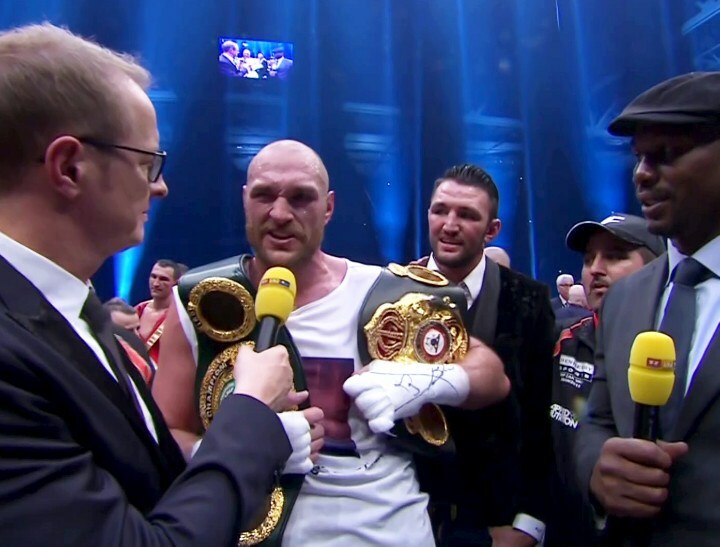 You are here: Home / Boxing News / Hell Hath No Fury… Is The Gypsy King about to reclaim his crowns?